The most famous British personality in that period of Romanian history was, undoubtedly, Queen Marie (1875-1938), wife of King Ferdinand I. The Queen was born in Eastwell, Kent, in 1875. Her father, Prince Alfred, Duke of Edinburgh, was the second son of Queen Victoria and her mother was Maria Alexandrovna, the daughter of Tsar Alexander II. 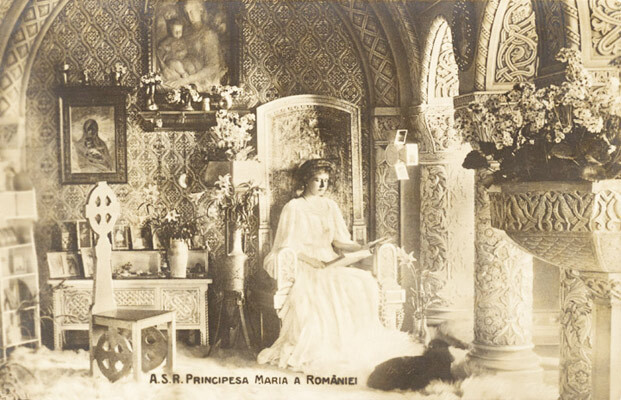 Queen Marie was a promoter of Romanian cultural values. She was named “Mama răniților” (Mother of the wounded) and “Regina-soldat” (Soldier-Queen) by the people, for her activity during World War I, when she coordinated a charity foundation and was present at the front, in the war hospitals. The Princess depicts the image of Bucharest in 1897, in her Journal: “The Bucharest of those days was a joyful city, the people looked wealthy and there were some salons where dancing was allowed. They had been carefully chosen by Uncle, we wouldn’t have dared accept an invitation without his prior consent. 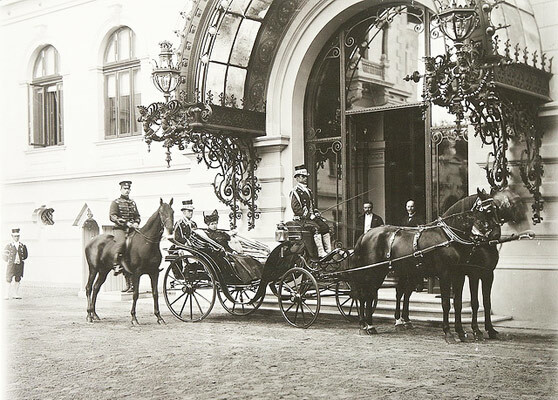 It was odd that we weren’t allowed to visit the foreign missions until a little later.” Memories of Palatul Cotroceni (Cotroceni Palace) are nostalgically recounted: “The most exciting event for us, that season, was a costume ball we had at Cotroceni...”. In the summer of 1897, Ferdinand fell ill with typhoid - “it was wonderful the way the people shared in our concern. Every day, the courtyard at Cotroceni was packed with people, but they kept perfectly silent. They came to hear the news and to show their love in a subdued fashion. Although there were hundreds of people gathered under our windows, you couldn’t hear any noise at all”.